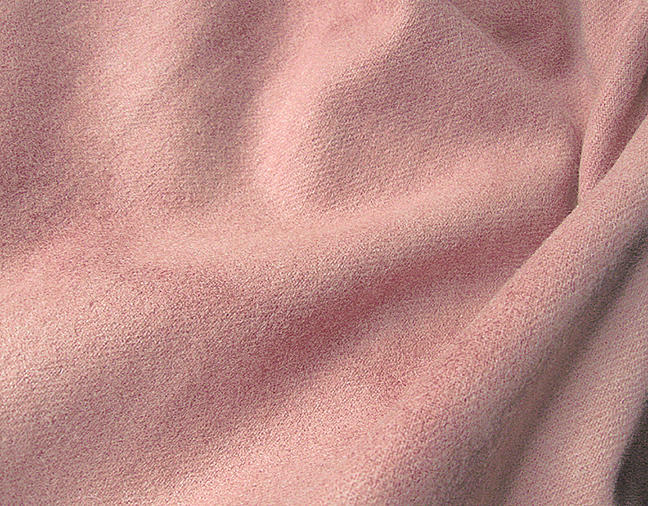 I hand dyed, lightly mottled and felted this new wool fabric a medium shade that tends towards a cool pink color. The actual measurements of the piece, taken after dyeing and felting, are 7" wide x 9.5" long. 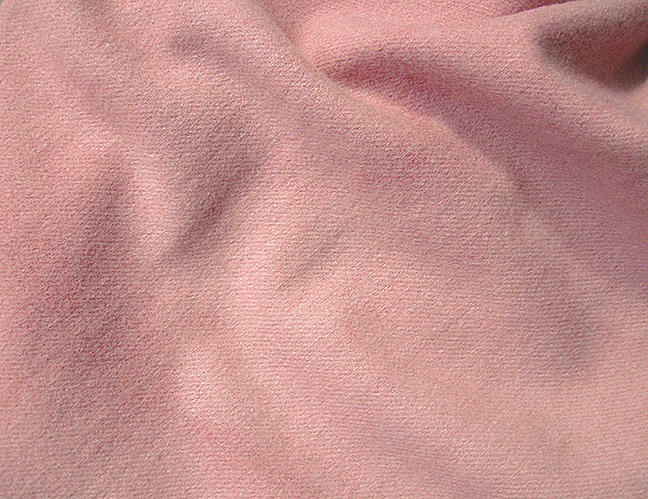 I photographed a larger piece of the wool in natural light without flash.